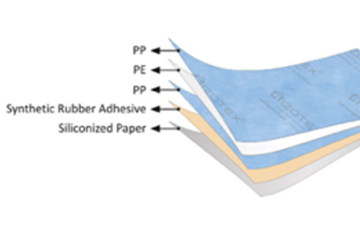 IZOTEX is the developer and producer of sheet waterproofing membranes. We offer secure waterproofing solutions for your living areas where the waterrpoofing needed beneath ceramic and stone tiles. We are specialised in the field of waterproofing membranes to ensure sustainable quality and variety. IZOTEX waterproofing sheet membranes are %100 waterproof. They ensure completely sealed and water-tight system in bathrooms, terraces, pools and balconies. IZOTEX waterproof sealing membranes are not crack in time. Due to thier flexible structure, they don’t affect from minimal building movements and act as crack-bridging layer. 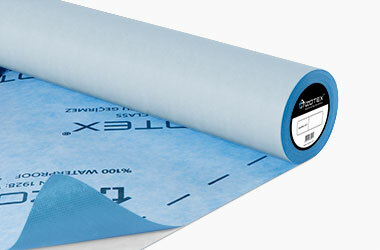 IZOTEX sheet sealing membranes are covered with special fleece on both sides. 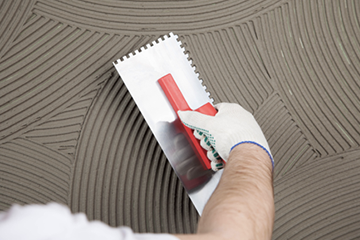 That enhanced surface offers an ideal adherence surface with thin-set mortars, tile adhesives and concrete. 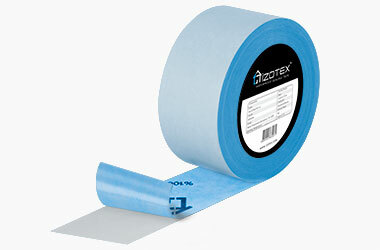 IZOTEX waterproofing sheet membranes are easy to apply. After installation all membanes can directly be tiled with ceramic or stone tile coverings. IZOTEX Self Adhesive Membrane can be directly applied on walls and floors of wet areas without using any addiditonal sealing products. Bathroom, balcony, wet rooms and steam rooms waterproofing can be quickly done with single layer IZOTEX waterproofing sheet membrane applicaiton. IZOTEX Self-adhesive waterproofing system reduces time of adhesive application process with its direct apply capability. 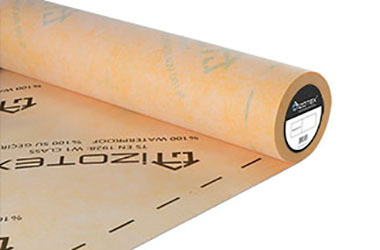 IZOTEX guarantees its waterproofing membranes for 10 years of duration. It is under IZOTEX commintment that all the membranes comply with the specifications written in their datasheets. 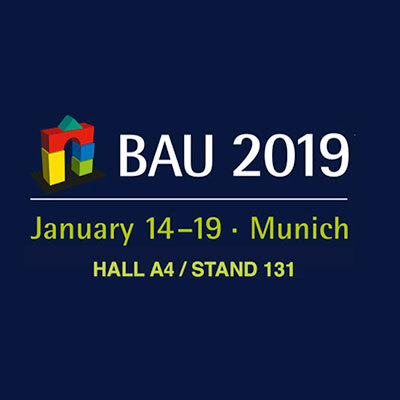 We are exhibiting to BAU 2019 Munich. The Date: 13-18 Jan 2019 Exhibition Centre: Messe Munchen Hall: A4 Booth: 131 We invite all our customers to visit booth and experience our lastest products. 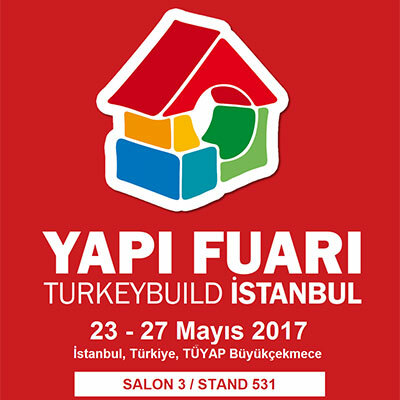 We are exhibiting to Yapi Fuari Turkey Build Istanbul 2017. The Date: 23-27 May 2017 Exhibition Centre: Tuyap Exhibition Center Hall: 3 Booth: 531 We invite all our customers to visit our booth. 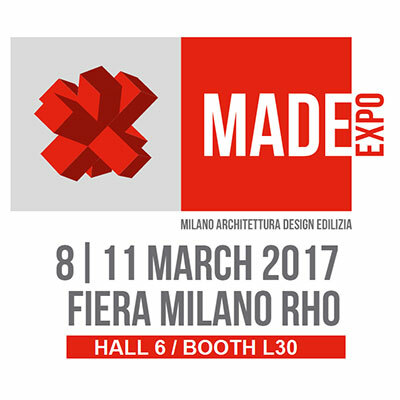 We are exhibiting to Made Expo Milano 2017. The Date: 8-11 March 2017 Exhibition Centre: Fiera Milano Rho Hall: 6 Booth: L 30 We will represent our lastest products in our booth.